This App was designed by me , to be used to access millions of my Pinterest international recipes free! Get access to varied and multi-cultural recipes through one App! No need to pin single recipes! Learn to bake, cook, fry, sauté. 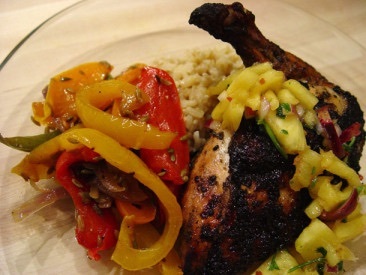 Watch caribbean food videos and many more!